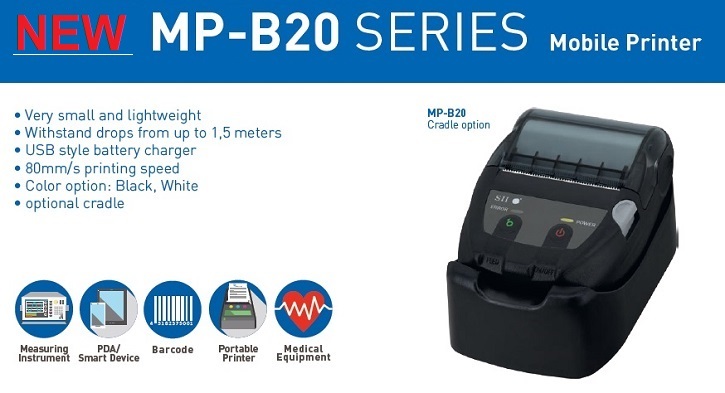 The DPU-S245 has a paper width of 2" (58mm) with easy paper load and replacement. For mobile operation this product can be easily fitted into a carry case. Product featured is the Bluetooth version.